Why choose Sligo for your Stag Party? Sligo has become one of the most famous and desirable Stag Party locations in Ireland. 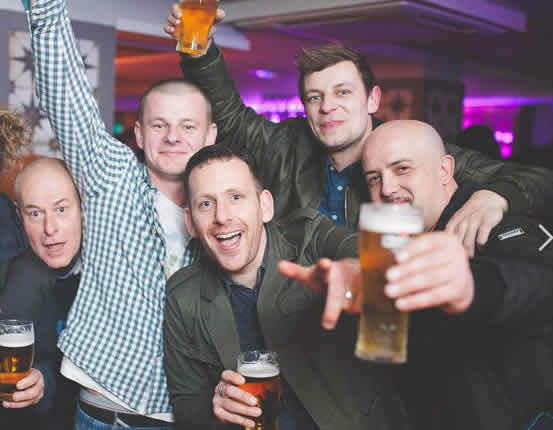 Whether you’re planning a big night out or even bigger weekender for the lucky lad, we’ve got all the stag do ideas and activities on hand to plan out with you for the ultimate Stag Party you will never forget! Situated on the North West coast of Ireland, apart from its lure to surfers worldwide for its surfing, Sligo has the best drinking venues, night clubs, live bands and award-winning cafes and restaurants. Sligo has become THE PLACE to have your stag party. Feeling daunted by the whole idea of planning that Stag Party? Sligo is the number one stag party entertainment destination. We will organise a whole package of stag events & packages of your choice including blindfold driving, paintballing, surfing, whiskey tasting, wrestling, clay pidgeon shooting, restaurants and your night out in Sligo as well as your accommodation preferences. 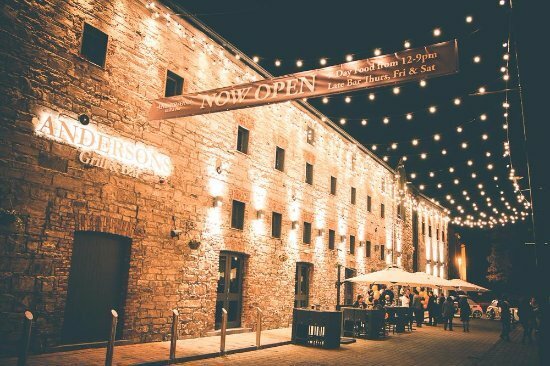 The bars are all centrally located in Sligo and crowds gather on sunny evenings along the river sipping cocktails, gin and tonics or tasting one of the many Craft Beers on offer. 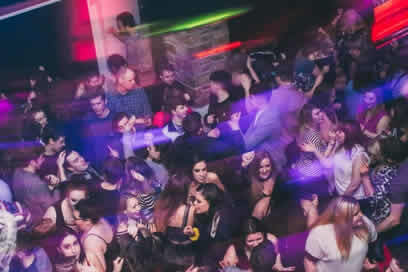 At night Sligo becomes the place to go for Live Music, Clubs and DJs seven nights a week and has understandably become the top Stag and Hen Party choice in Ireland. We are spoilt for choice when it comes to fantastic restaurants in Sligo town. We have compiled a list below of all our favorites and restaurants we would highly recommend. Our list varies from Thai to Italian and Chinese to your modern day a la carte. 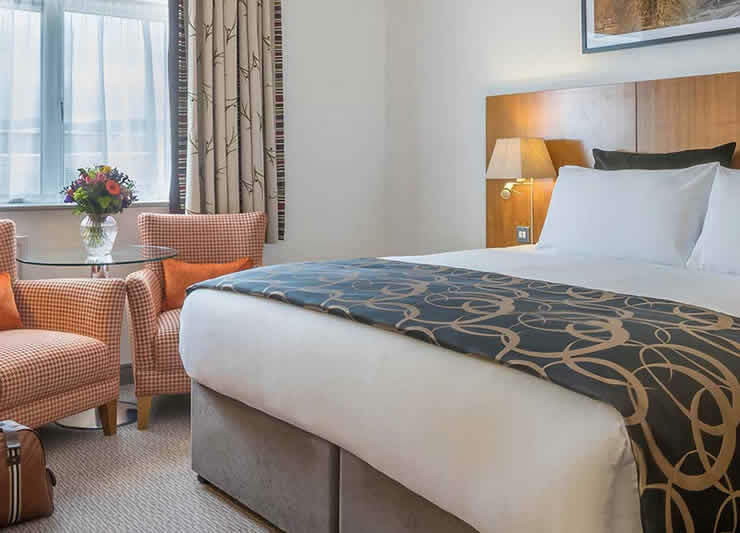 Our Stag Party Planners have stag accommodation partners dotted all around the city centre who will be aware that you are a Stag party so you’ll be very well taken care of. If you want the best Sligo stag weekend accommodation in Ireland, you don’t have to compromise on taste or comfort. We know not everyone in your group will have the same funds available but you will still want the best that everyone can comfortably afford without breaking the bank. To suit all stag budgets, choose from our B&Bs, self-catering accommodation or star-rated hotels in Sligo. We are constantly adding new packages to our Stag parties as well as creating great deals for groups.